Databases and database system design are in the midst of a major transition to object-oriented databases. Moving from relational database architecture to an object-oriented technology is the next logical step in database design. With the properties of encapsulation, abstraction, and polymorphism, object technology systems are moving toward a unified data model that reflects the real world far more effectively than previous modeling techniques. 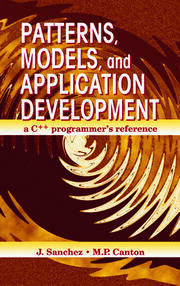 Object-oriented development emphasizes the benefits of modular and reusable computer code as well as the benefits of modeling real-world objects. A properly designed object-oriented model also promises to be maintenance-free - all changes to data attributes and behaviors become a database task, not a programming task. Furthermore, object-oriented databases will store data, the relationships between data, and the behavior of data. Once data behaviors are added into a database management system, these "intelligent" databases will dramatically change the development of database systems. Inside the Database Object Model shows how objects are added to commerical database systems, outlining why object-oriented development is best suited for dynamic, interactive environments. 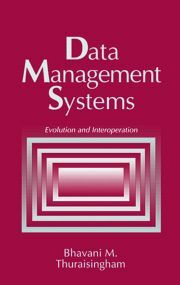 The book reflects the revolutionary change in database architecture, providing plenty of usable code and other illustrative material. 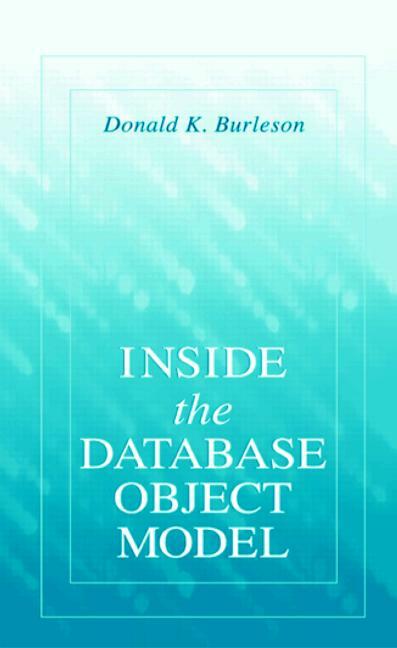 The book explores how object technology is being incorporated into database management systems. Major database vendors, such as Oracle, Informix, Sybase, and IBM, are rapidly moving into object-oriented database design. This book helps you through the transition.